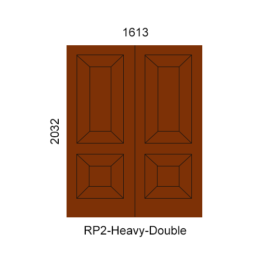 At K Parker Joinery our Double Doors provide exclusivity, transforming your home with our energy efficient properties. 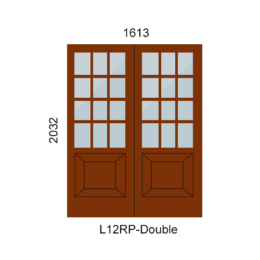 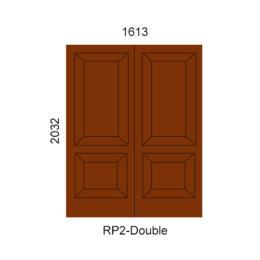 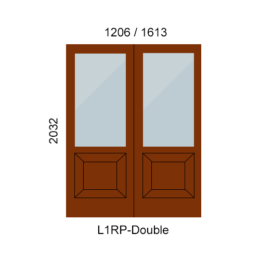 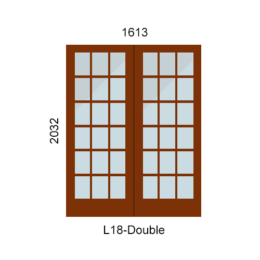 Our Solid and Double Doors have passed the SANS 613 performance test (SANS 10400 XA), and doors are offered in either a softwood (Supawood) for a painted finish only or a hardwood option which can be stained or painted. 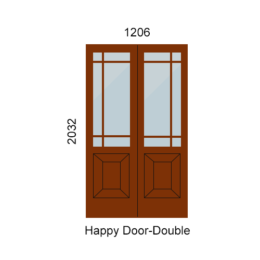 Glazed doors provide a bright and relaxed atmosphere, and Double Glazing is fast becoming a popular option with its many benefits such as energy efficiency, safety and noise reduction. 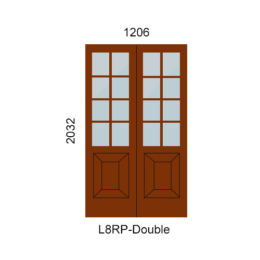 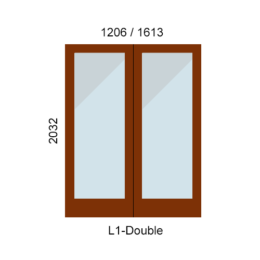 Internal Double Doors are rebated whilst External Double Doors are supplied with a T-Bar and Q-Lon rubber seals. 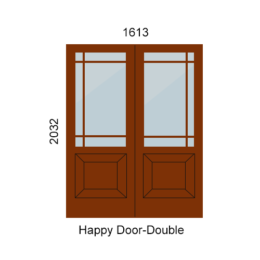 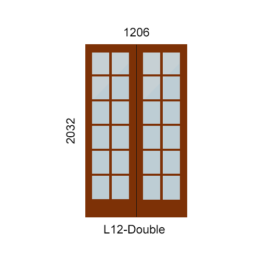 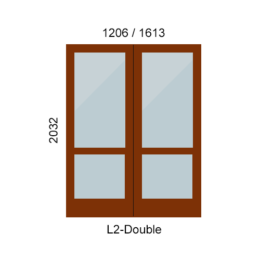 Double Doors can also be made to meet your custom requirements.